Pineapple Hoody is rated 3.5 out of 5 by 4. 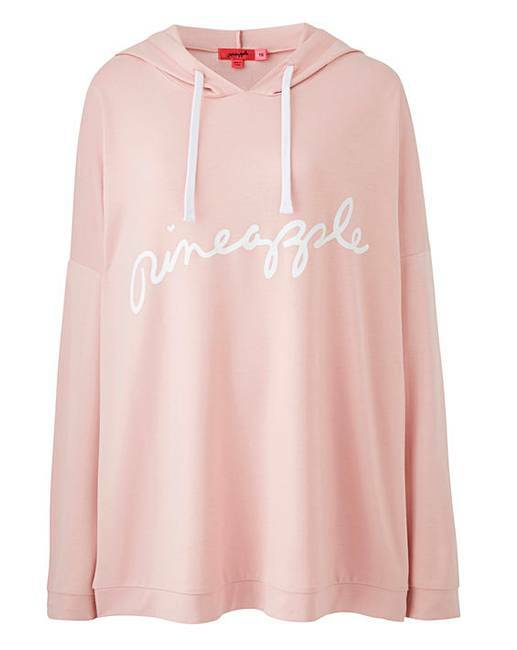 This Pineapple dip back hoody would make a perfect addition to your wardrobe. Featuring long sleeves, a hooded neckline and ribbed trims, this piece is finished with contrasting drawstrings and the brands signature logo across the chest.